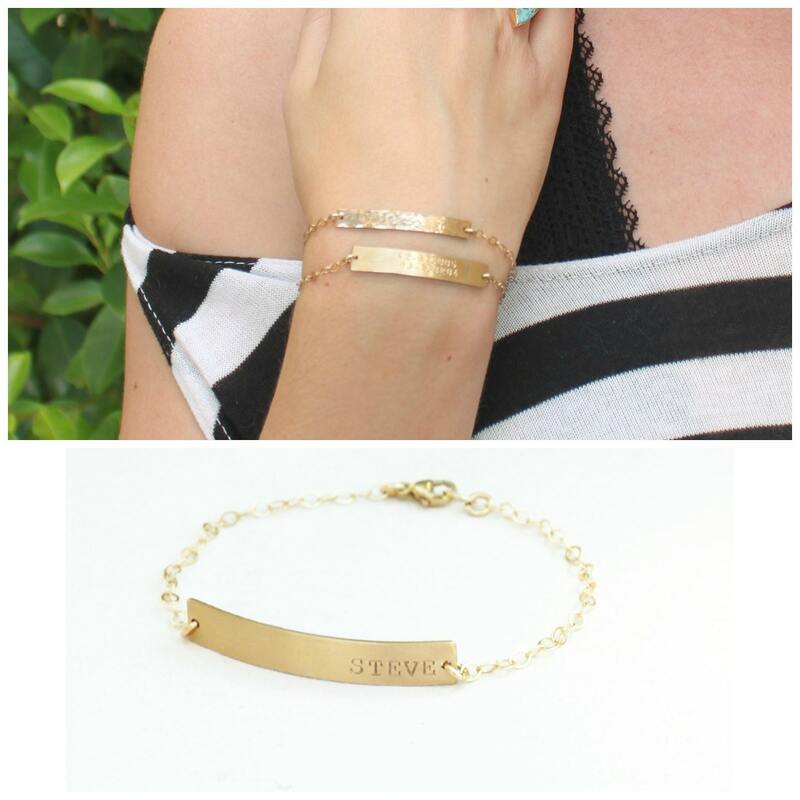 This beautiful personalized bracelet is handcrafted using our larger signature bar in gold, rose or silver options. 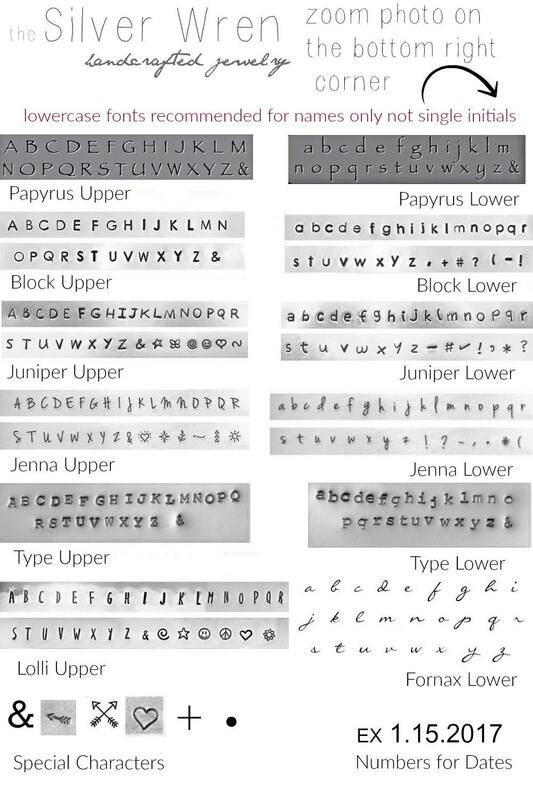 Personalized with a name, date, roman numerals or coordinates just for you. 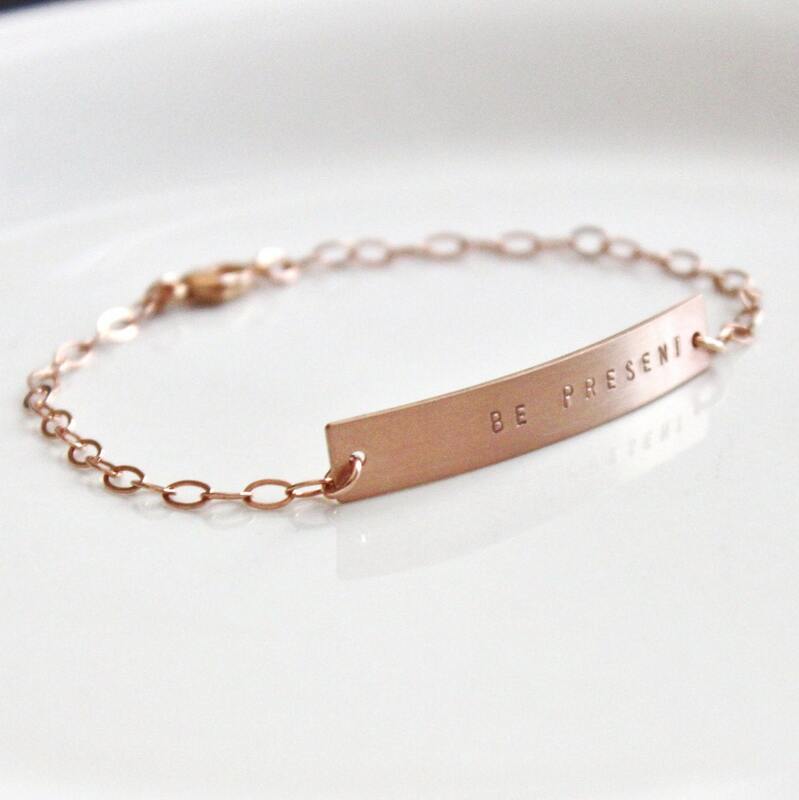 Classic, elegant and meaningful this bracelet is the perfect gift for her, new moms or a wedding. 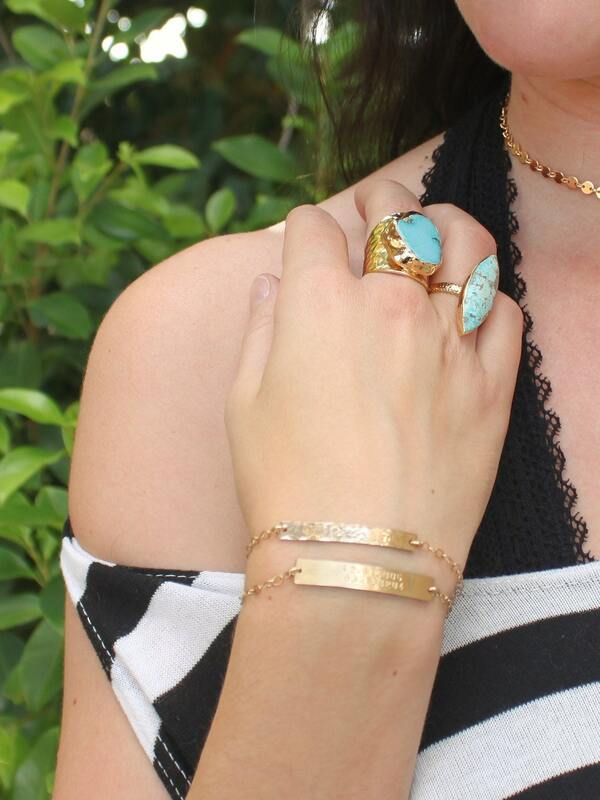 -Bar and chain are high quality 14kt gold filled, sterling silver or rose filled - not plated. Listing is for one bar bracelet only, please visit our shop for other layering bracelet options. -Your choice of text up to 14 letters on front only. Longer sets of coordinates will be stacked. -Text is justified to the right. Seller was great in responding to questions.Fast shipping. 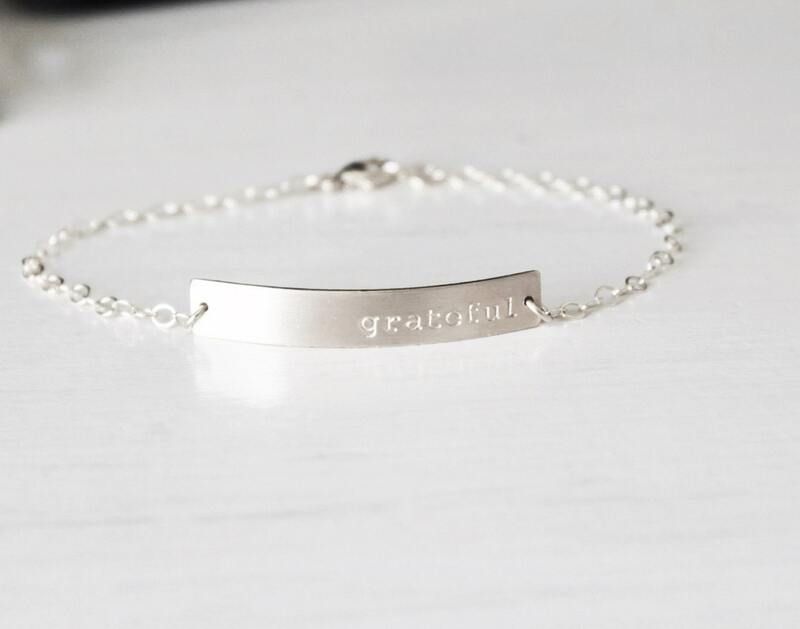 Really nice bracelet. High quality. Gorgeous bracelet. Arrived so quickly.